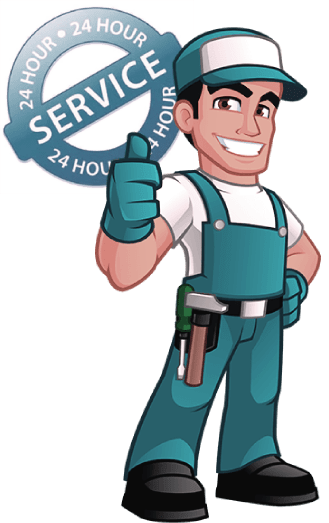 Get expert plumbing and heating services: Residents of Barons Court, are you looking for plumbing and heating services? Getting expert help will help you attain peace of mind in the form of pipes giving you water and central heating which is efficient. London Gas Plumbers have a track record of 25 years in plumbing services. Residents should also check the pipes are in good condition. Over some time there are chances that the pipes will leak resulting in loss of water, or your precious time wasted for covering for the leak. We are just a call away. Just fill up the contact information for us to provide emergency plumbing services. Residents, your wellness depends on the quality of electrical and heating services. Avail the best from London Gas Plumbers. Do you know your central heating may consume more energy if you don’t upgrade the heating system? One can be penny wise by continuing with the old system but ending up paying more in the form of utility bills. Herein comes the relevance of London Gas Plumber who can advise you on which brand gives the least power bill. Our domestic plumbing experts are just a call away to assist you in fixing and altogether new brand that will help you get the maximum value from your central heating. Hotels and restaurants should be concerned about gas safety. Our commercial gas engineers will give expert consulting for gas certification. Get commercial gas safety certificates from experts. You also can reach us for removing the blocks in the drainage system. Ensure no foul smell occurs. This can act as a huge turn-off. For assistance call us at 020 3968 4193.